We indigenous developed a product which can be used at homes to prevent car thefts. ideal for independent villas/bungalows. We offer this product in our OEM service, so it can be manufactured in your own brand name. 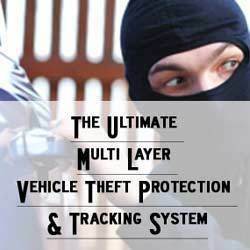 VBB is an anti-theft vehicle security system. The crux of VBB lies in the various sensors installed in your car. The moment there is an unauthorized activity in your vehicle, you get an SMS alert on to your mobile, or an email. - Wireless sensor has the function of reverse voice prompt. - Wireless speed measurement and wired speed measurement are compatible(choose either-or). - With the design of wide voltage power supply, DC12V-24V.